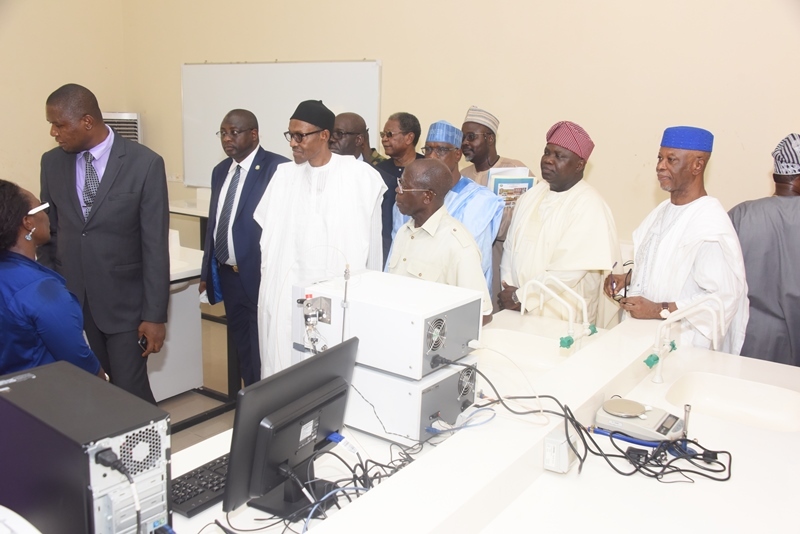 Billionaire businessman and Africa’s richest man, Alhaji Aliko Dangote at the weekend urged the newly sworn-in Governor of Edo State, Mr. Godwin Obaseki to replicate the leadership template of former Governor of Lagos State, Asiwaju Bola Ahmed Tinubu to transform Edo and make it a reference point for commerce and development. 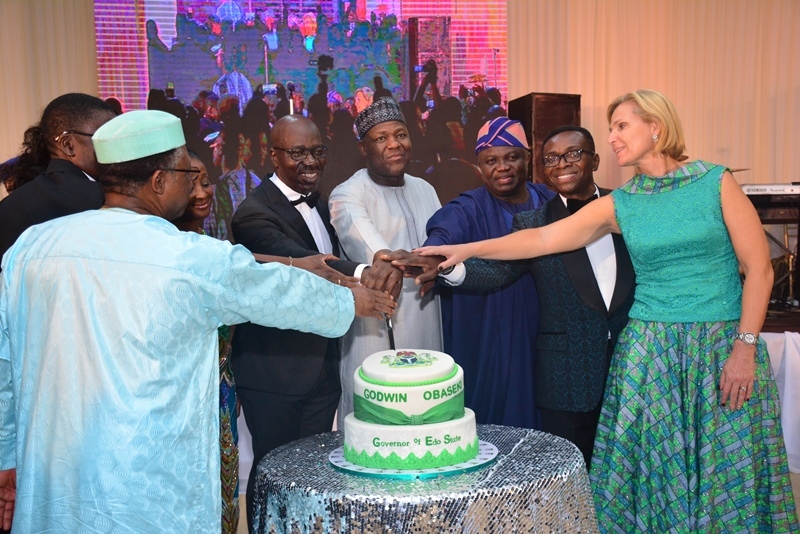 Dangote, who spoke at the inaugural dinner held in Benin to usher in the new Governor, said Tinubu laid a solid foundation for development of Lagos which his successors keyed into and even scaled up to bring about massive transformation and development. 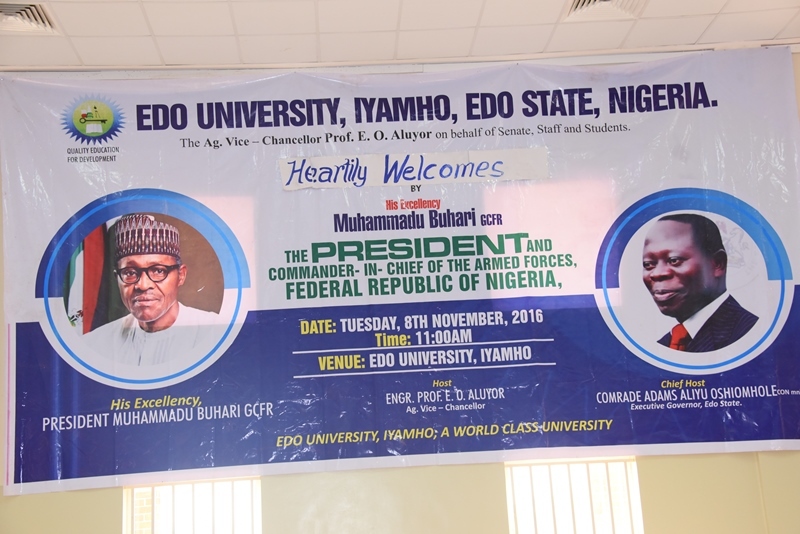 He said just like Tinubu, former Governor of Edo State, Comrade Adams Oshiomhole has also placed Edo on sound footing for development urging the new Governor to also follow the path of continuity for progress. 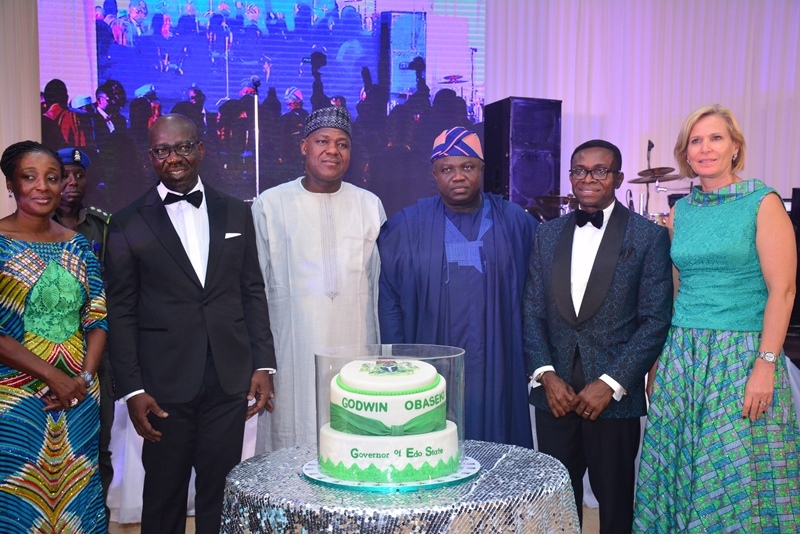 The businessman, who said he had lived in Lagos for about thirty seven years, said Lagos had indeed progressed following the leadership template of the former Governor. 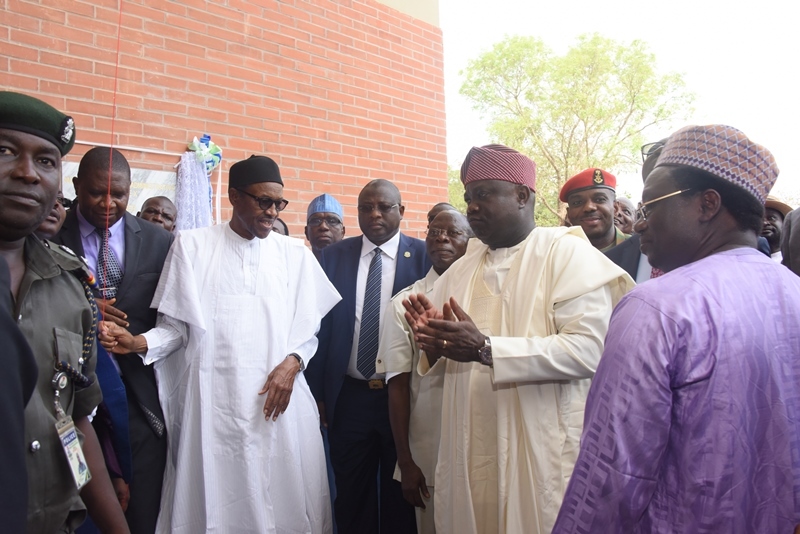 On his part, Lagos State Governor, Mr. Akinwunmi Ambode urged the new Edo Governor to properly plan his policies and programmes and carefully implement them with the view to building on the solid foundation laid by the Comrade Oshiomhole. He specifically admonished Obaseki to properly think, plan and implement his policies. 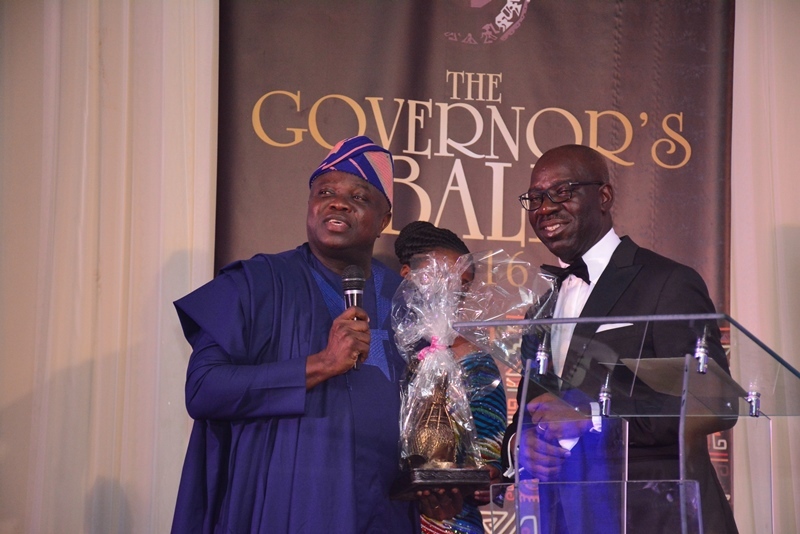 While emphasizing that there is a great wall of difference between electioneering and actual governance, as well as between being a member of a team and leading a team, Governor Ambode said it was important for Obaseki to prepare his mind for backlash from people who would want him to be in a hurry to take decisions, but that he must be ready to meticulously plan and implement policies that would be in the interest of the people. 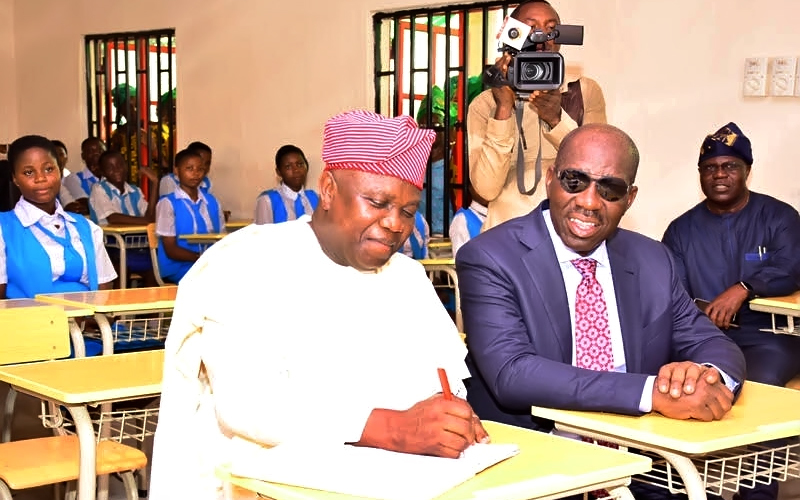 Governor Ambode, who was the Chairman, APC National Campaign Committee for the Edo Governorship election, said Obaseki being a financial savvy individual and an intellectual, would perform creditably well, adding that such was part of the reasons why he worked for his victory at the polls. “But I like to borrow you (Obaseki) the Lagos template. What is it that the people of Edo State will be expecting from you? You are likely to be silent for the very first few weeks and they will say you are not performing but you have to think it, plant it and then you act it. That is the Lagos template. “So, obviously you could be quite for the first few weeks, but I want to implore all the people of Edo State to bear with him during the period of the thinking process. When you are an outsider and you come inside, the kind of financial numbers that you get or the kind of dynamics that you see, they are not like what you were doing when you were campaigning. So, obviously it allows you to draw back and then think through the process, plan it and then act it and gain your momentum. 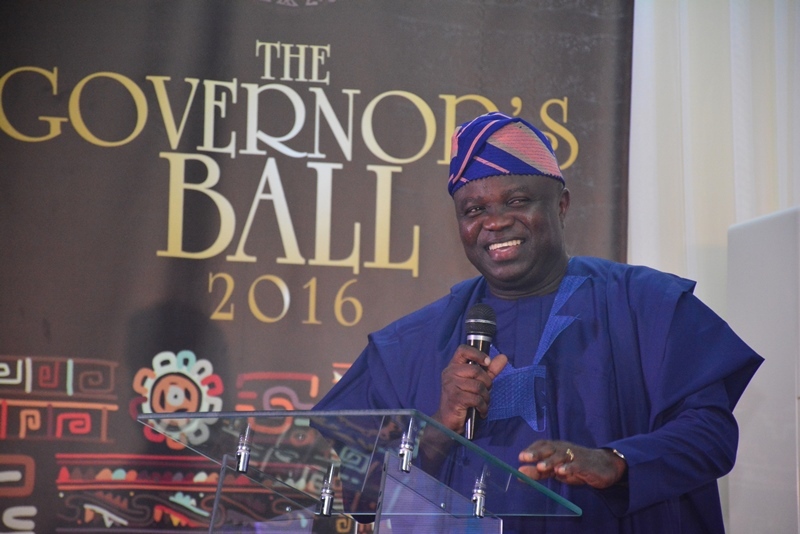 “The important thing is that you must stay focused and I assure you, you can never get it wrong,” Governor Ambode counseled. Besides, Governor Ambode expressed optimism that Obaseki and his Deputy, Philip Shaibu would make a good team and build on the solid footing laid by Comrade Oshiomhole, thereby transforming Edo to another Lagos, adding that he would be ever ready to support the new government. While recalling the campaign that brought in the new government, Governor Ambode said he was particularly happy that Edo is on the path of continuity of good governance, but urged Obaseki and Shaibu to be prepared for the tough journey ahead. According to the Governor, “After the primary election, we started the campaign; we went into the election proper; we won and here tonight, we are having an inaugural ball for Governor Obaseki and so all our efforts were not in vain. To the glory of God, we have the continuity that we have always wanted for Edo State. “I remember during the campaigns, we promised that we would like to make Edo State to be like Lagos State and from what I see here tonight, I believe strongly that Edo is the heart beat of Nigeria. 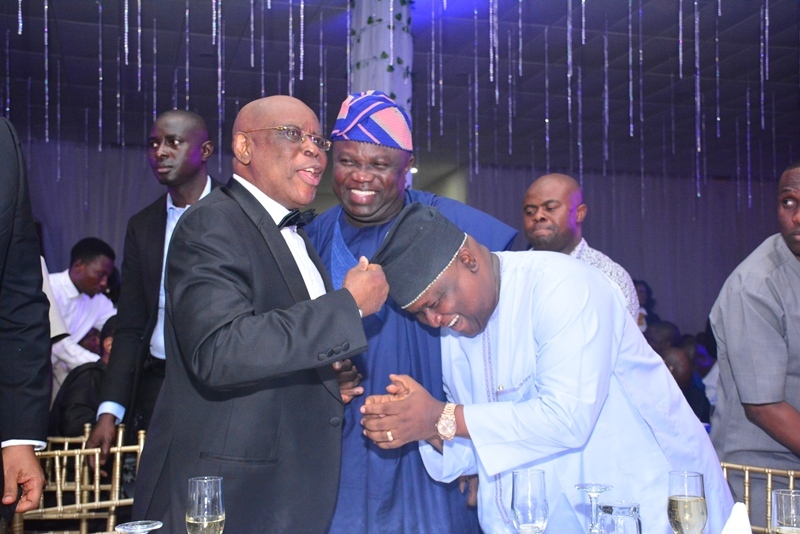 Yes, Lagos is the centre of excellence, but we can make Edo the heart beat of this great nation and the historical linkage between Lagos and Edo is what I cherish a lot,” Governor Ambode said. Earlier, Obaseki appreciated all the people that worked for his victory at the poll, especially Governor Ambode, and promised not to let them down. 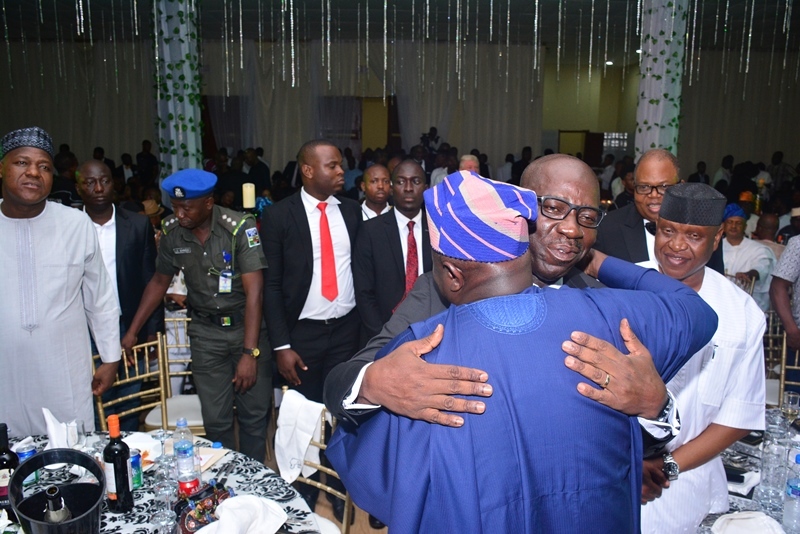 He said Edo had always copied the template upon which Lagos is being administered, assuring that he would work assiduously to make the State great. 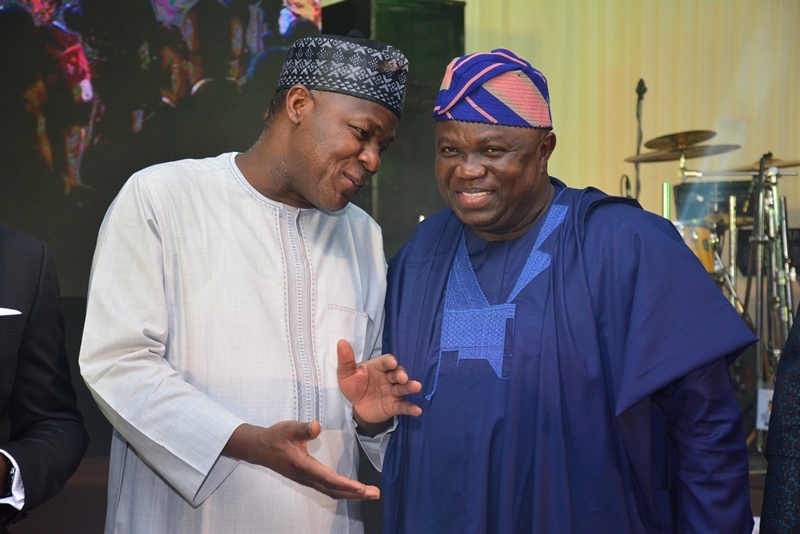 Lagos State Governor, Mr. Akinwunmi Ambode on Thursday identified strong synergy and collaboration amongst security agencies as a necessary impetus for the success of the war against terrorism and insecurity. 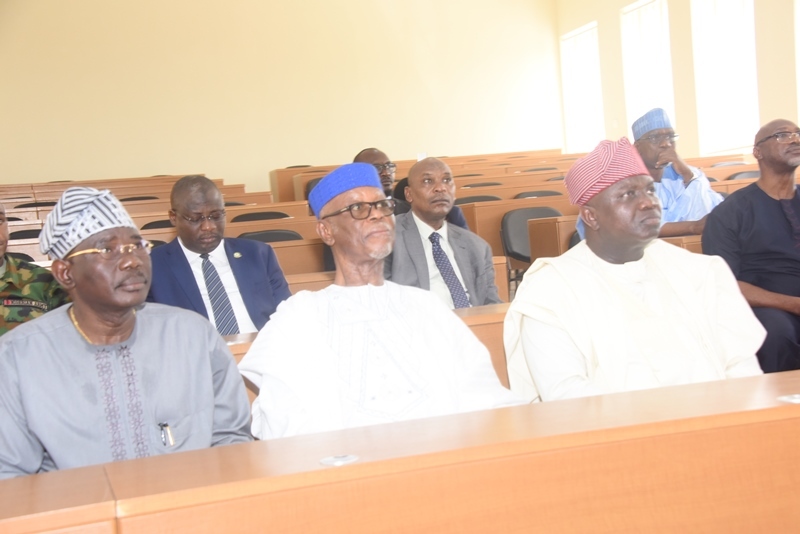 The Governor stated this at the opening ceremony of the National sensitisation workshop on the implementation of the National Counter Terrorism Strategy (NACTEST) held at the National Employers Consultative Assembly (NECA) Auditorium, Alausa. 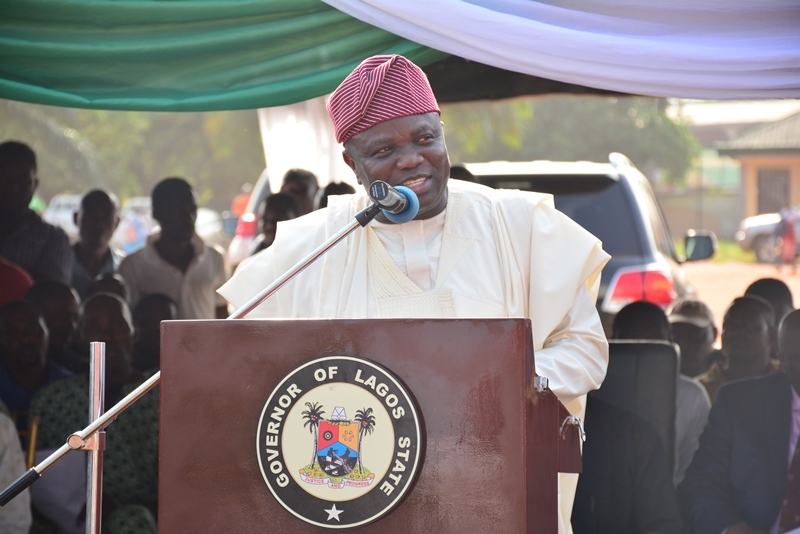 Governor Ambode, who was represented by the Secretary to the State Government, Mr. Tunji Bello, stressed that all security apparatuses must be united and determined in the knowledge that government is committed to providing all the support needed to guarantee victory. He explained that this is imperative and compelling in order to sustain the current successes that have been achieved in the fight against terrorism. The Governor restated his administration’s commitment to continue to extend necessary logistic support to security agencies in the state. 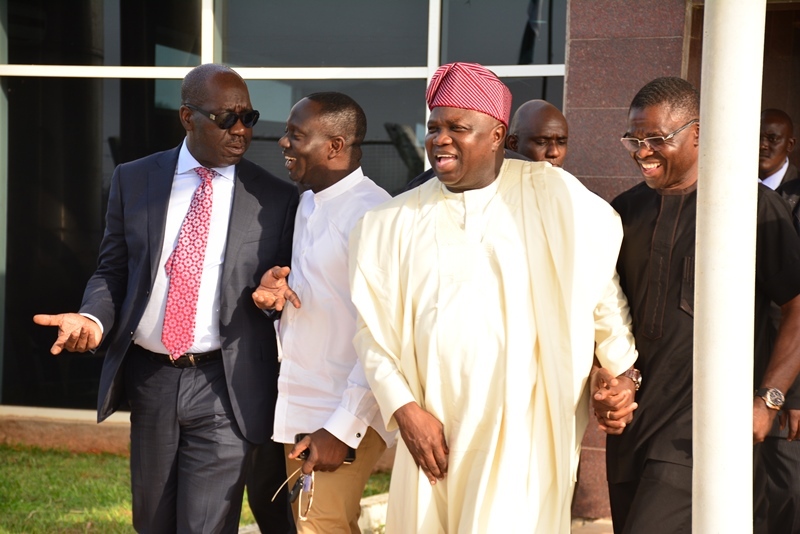 “We have a vision to make our state secure for business and tourism for the prosperity of our people. We are therefore committed to support all initiatives including this workshop aimed at ensuring a secured and peaceful environment for legitimate enterprises to succeed,” he said. While lauding the organizers of the workshop for coming up with the initiative, the Governor described the meeting as a demonstration of the fact that the fight against terrorism must be all inclusive. 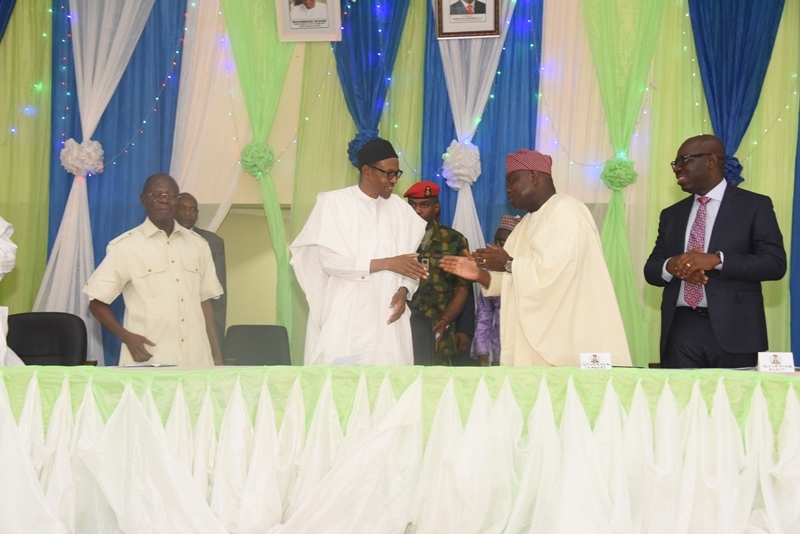 “While the Federal Government is expected to provide leadership, other levels of government and non-governmental and community based organisations must be carried along to play a collaborative role identified areas of responsibility”, he stressed. 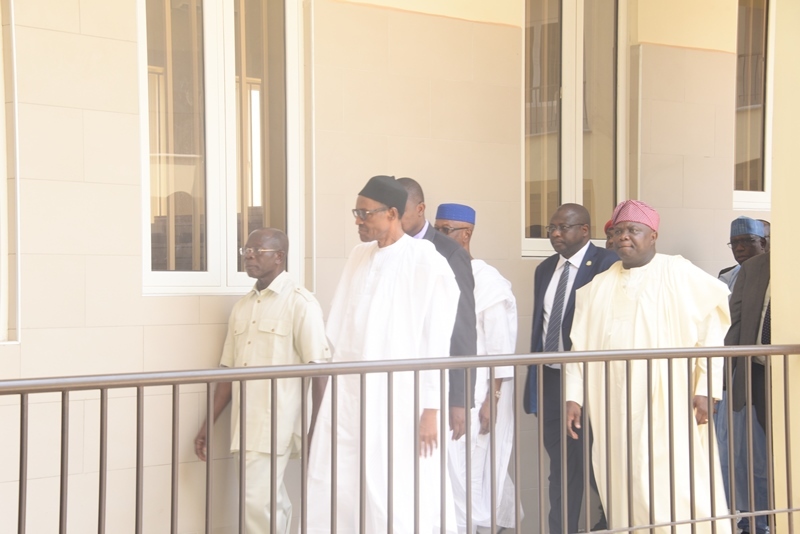 The Governor, who described the successful release of the 21 Chibok girls as a most welcome development, appealed to Nigerians and the International community to continue to support efforts of the Federal Government to bring the incidences of insecurity and terrorism in Nigeria and the West African sub region under total control. The two-day workshop has in attendance top security officers at all levels including from the Office of the National Security Adviser, Local Government Sole Administrators and members of the civil society groups. 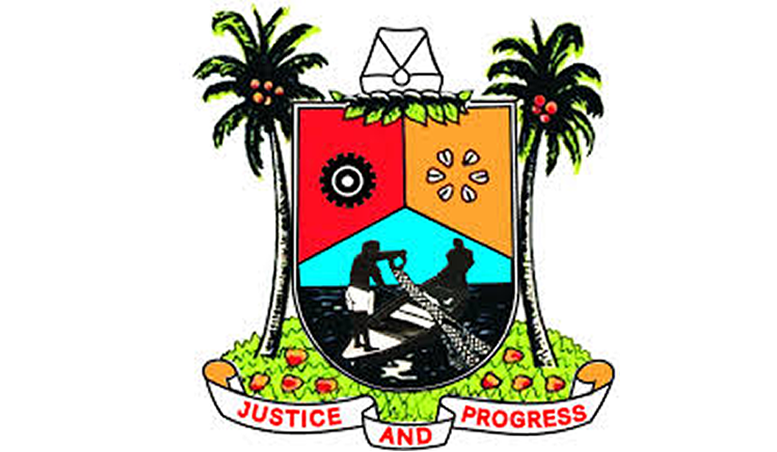 The Lagos State Government on Wednesday dismissed allegations made by the candidate of the Peoples Democratic Party (PDP) in Edo State, Pastor Osagie Ize-Iyamu alleging that Governor Akinwunmi Ambode and his Kaduna State counterpart, Mallam Nasir El Rufai were in Edo State for the election. 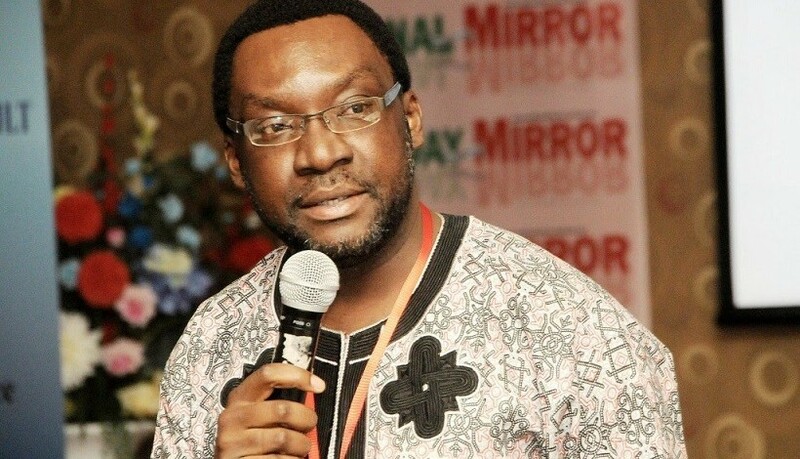 In a statement signed by the State’s Commissioner for Information and Strategy, Mr Steve Ayorinde, the government described the allegations by the PDP candidate as reckless and disgraceful. 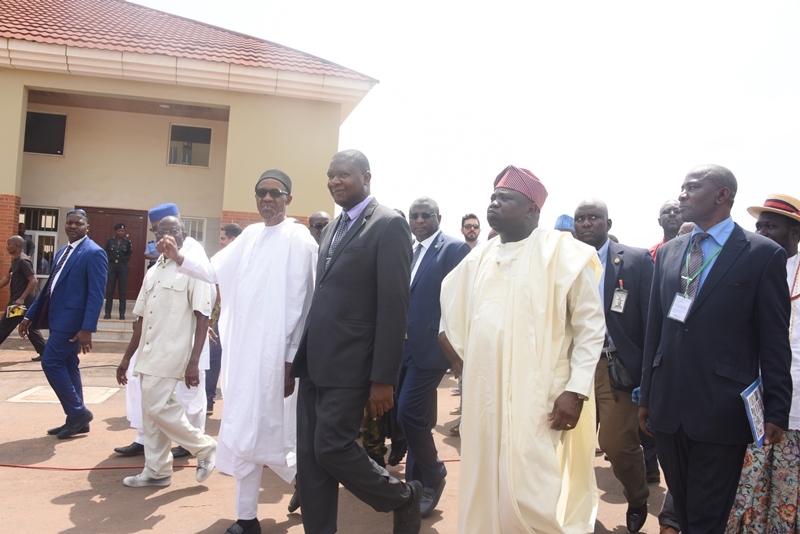 Ayorinde while clarifying the position of the Government said Governor Ambode was presently overseas for an official assignment and in any case had no business being in Edo State on Election Day. 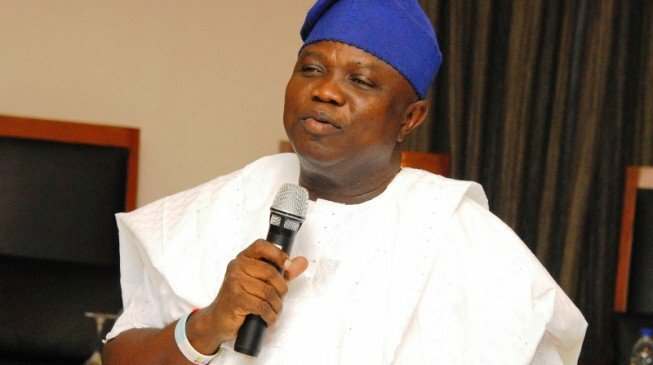 “The Lagos State Governor served as the chairman Campaign Council constituted by the All Progressives Congress and his duty ended 24 hours before the election because no campaign was supposed to hold 24 hours to the election and having completed his assignment which included appearing with President Muhammadu Buhari at the Grand Rally in Edo State earlier in the month, Governor Ambode has no reason to return to Edo State on election day and for this sort of lie to have been peddled by a candidate who is supposed to be a pastor, is reckless and disgraceful. 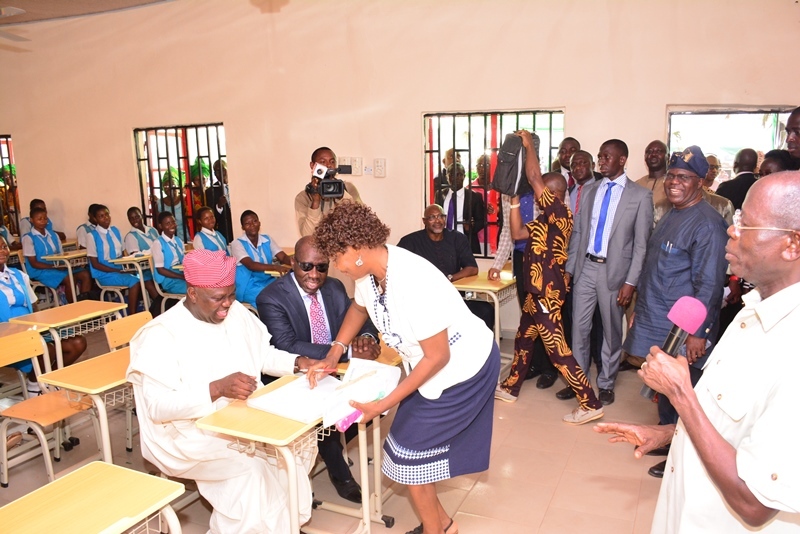 Ayorinde said Governor Ambode had clearly enumerated his position on the election during the Grand Finale of the campaign when he said that like Lagos where continuity has moved perfectly well, Edo State also deserves continuity in governance. “That message has been passed and has been accepted by majority of Edo indigenes and therefore there would not be any need for the Governor to return to Edo on Election Day. The general public and security operatives are hereby advised to ignore the desperate lies of Pastor Ize-Iyamu,” Ayorinde said. 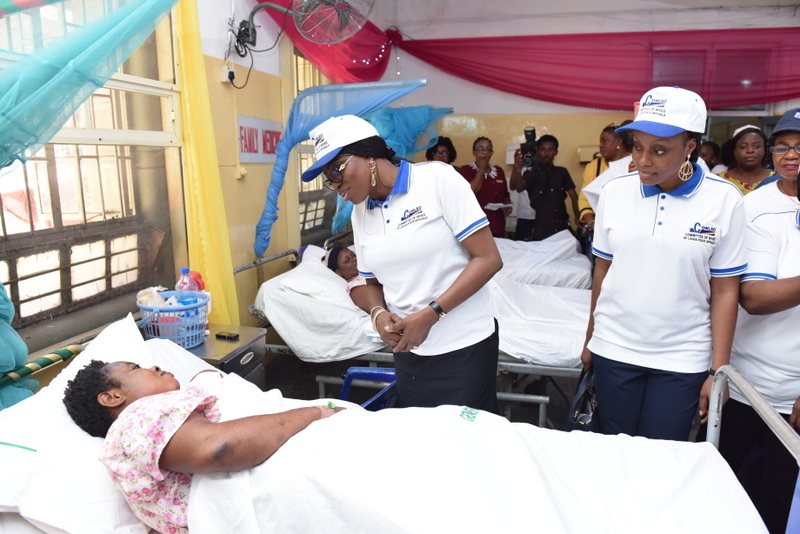 Wife of the governor of Lagos state and chairman, Committee of Wives of Lagos State Officials (COWLSO), Mrs. Bolanle Ambode has said that the committee will continue to complement the efforts of the state government towards providing improved living condition for residents of the state. 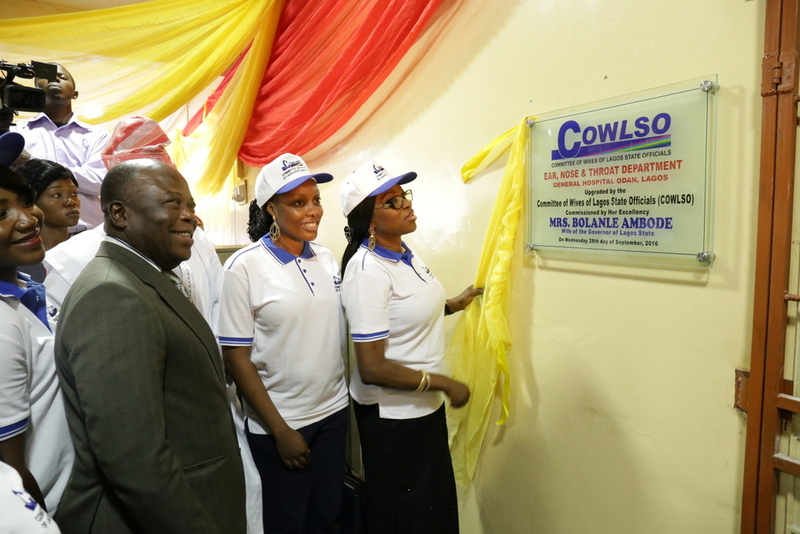 She gave the commitment during the commissioning of the Ear, Nose and Throat Department of the General Hospital, Odan, Lagos, which was upgraded by COWLSO. 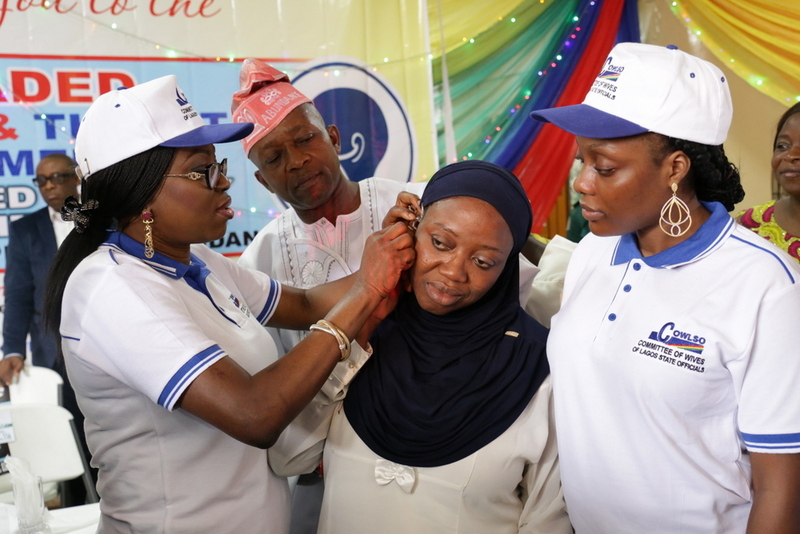 The committee had also distributed hearing aid devices to hearing impaired persons and sponsored 30 women for goitre surgery in the same hospital. 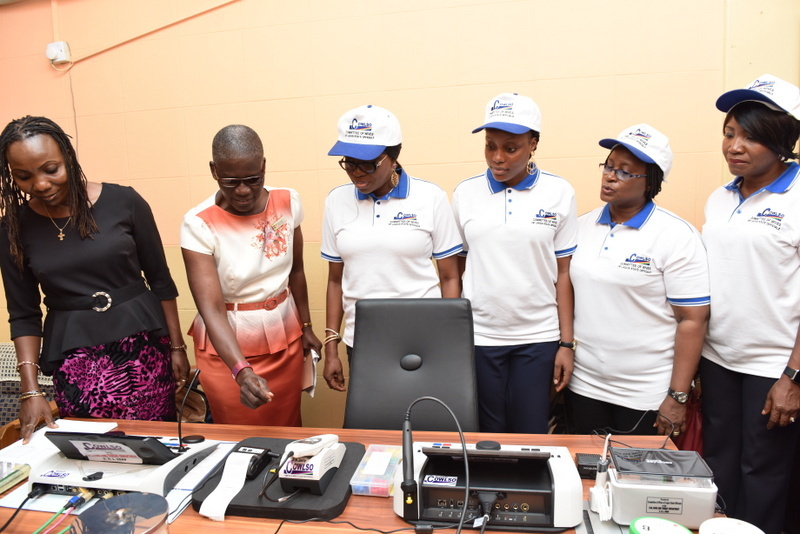 Bolanle noted that the committee resolved to upgrade that department with modern equipment to modernize the diagnosis and treatment of defective hearing condition. She said: “COWLSO began the upgrading of the hospital, with the state-of-art equipment to detect not only hearing impairments in adults but in children and new-borns. I am happy to announce that this is the first of its kind in any general hospital in the state and we look forward to replicating this in other general hospitals”. She also disclosed that the hearing aid devices were distributed to persons with hearing defects, especially children to ensure that the defect does not constitute a limitation to their education. Speaking further, she said communication plays an important role in today’s society. According to her, “hearing and understanding are central to social life, people who can’t hear properly become increasingly isolated and are more likely to suffer depression”. 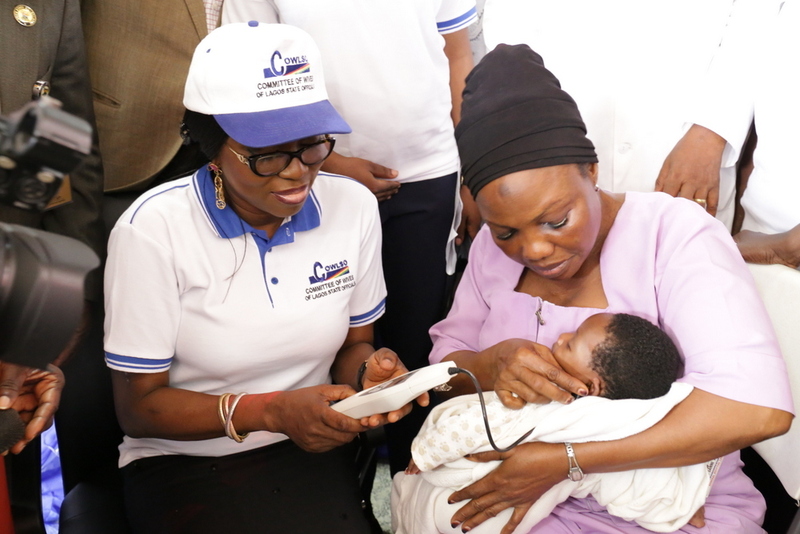 On the goitre surgery, she stated that COWLSO was moved by the high weekly diagnosis of women with the condition, majority of which required surgery that might not be affordable to them. “However, owning to the high cost of the surgical procedure, many women are unable to complete the full circle of treatment. The committee therefore decided to sponsor the surgical procedure for about 30 women, including post surgery test and drugs administration”. She further advised women to imbibe the habit of going for regular check-ups for early detection of ailments. 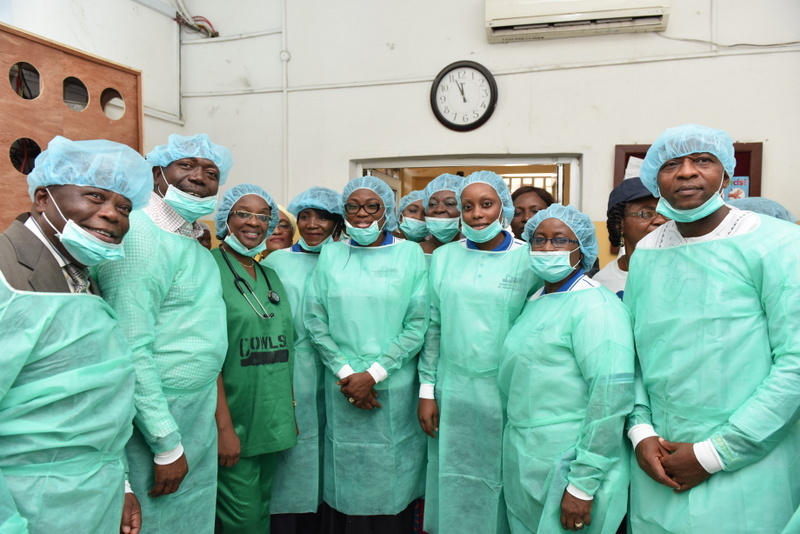 Also speaking, the commissioner for health, Dr. Jide ldris, represented by the permanent secretary, Dr. Omodele Osunkiyesi, stressed that the thyroid surgery would prevent possible cancer or cardiac complications. 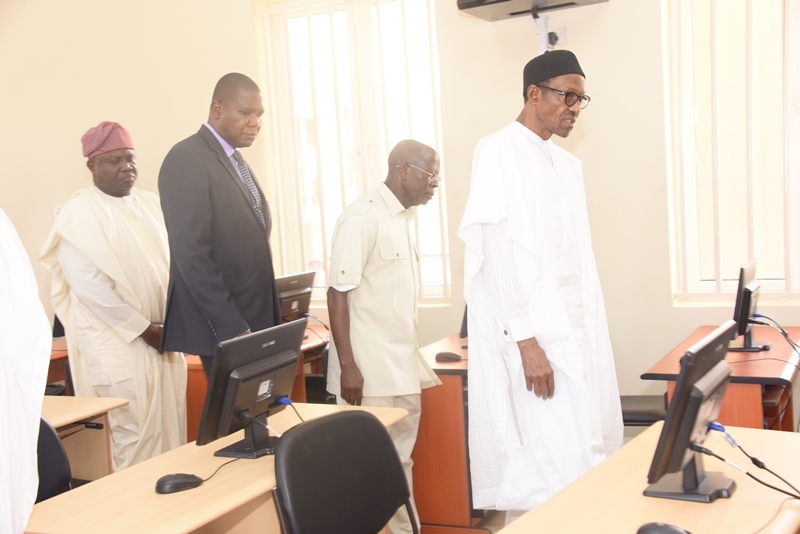 He promised good use and adequate care of the donated equipment. 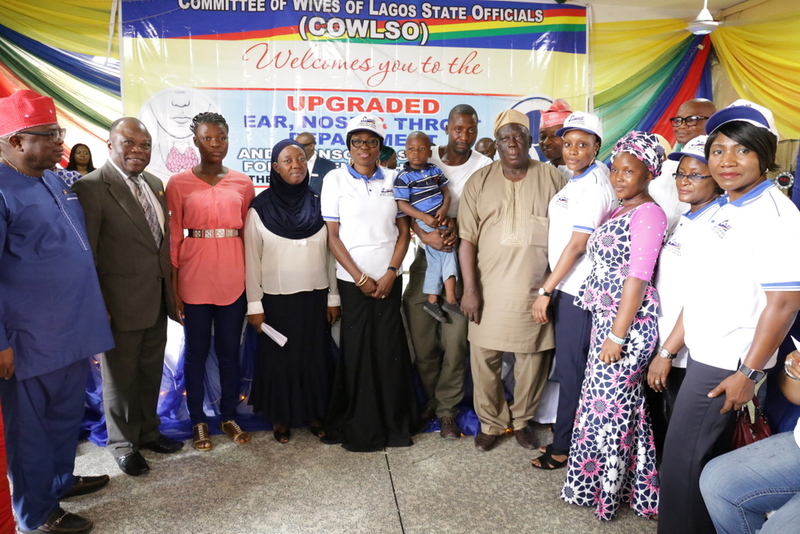 House committee chairman on health, who was also represented, expressed joy at the achievements of COWLSO under Bolanle Ambode, adding that more benefits would come to women in the state in the next couple of years. 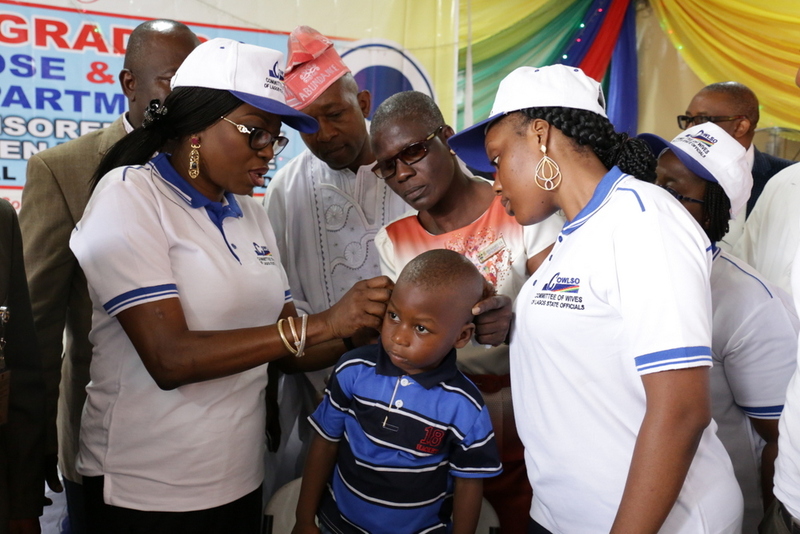 The beneficiaries of the surgery and hearing aid devices who were overwhelmed with joy, expressed profund appreciation to COWLSO and to Mrs. Ambode. Equipment donated to the E.N.T Department by the committee include Heine Otoscope, diagnostic audiometer, AD629. Video laryngoscope and prolapse ear injector among others. The annual national convention of the committee comes up next month.